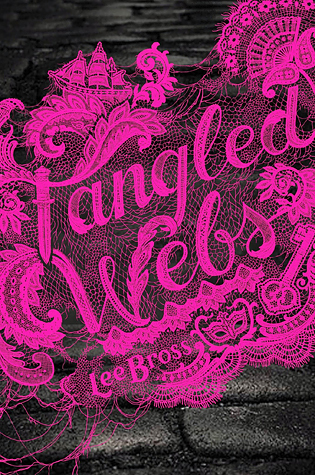 While there are only seven new books releasing this week, we're pretty excited to see them here. 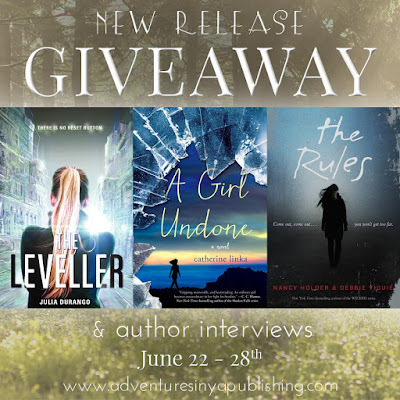 Plus, there are four books to be won, including copies of THE LEVELLER, A GIRL UNDONE, and two copies of THE RULES! We've also announced the winners of last week's giveaways, so check below to see if you've won. Which new release are you most looking forward to reading this week? Author Question: What is your favorite thing about The Leveller? 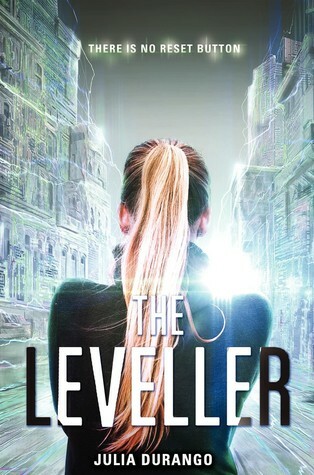 The Leveller is my first Young Adult novel after years of writing picture books and middle-grade novels. 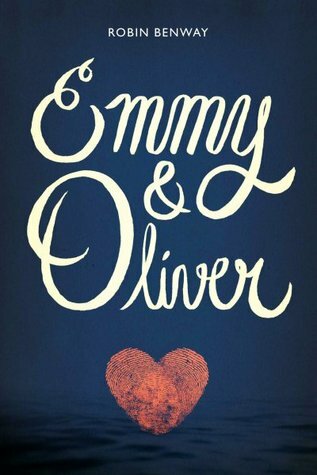 I truly enjoyed writing from the perspective of Nixy, a gutsy teen girl with a bit of an attitude! But my favorite thing about the book is that I got to imagine a virtual video game that I would love to play myself...and with the lightning speed of technology, who knows? Maybe I will someday! 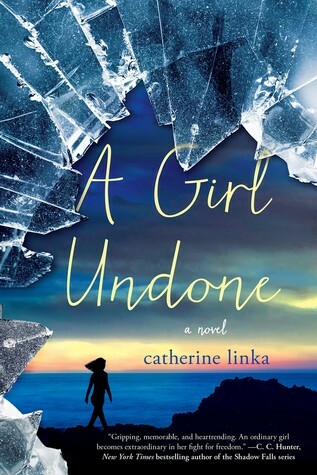 Author Question: What is your favorite thing about A Girl Undone? I had so much fun creating the twisted reality of a present day America in which girls are a valuable and protected commodity sold through marriage contracts or auctioned like fine art. In A GIRL UNDONE, there are hunks, high stakes, smugglers, paparazzi, slimy politicos and designer fashion. Just to give you a taste, readers witness a cocktail party at the Los Angeles County Museum where the famous auction house, Christie’s unveils its “Exotic Collection” and young women walk the cat walk while rich men’s multi-million dollar bids are flashed on the wall above them. 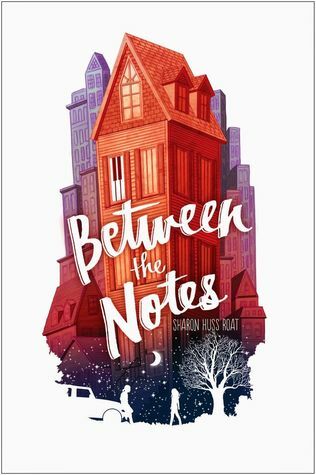 While I love the world I created in A GIRL UNDONE, I love my main character, Avie, even more. She’s smart, creative, caring, and starting to realize her own power. She messes up, but then picks herself up and tries again. 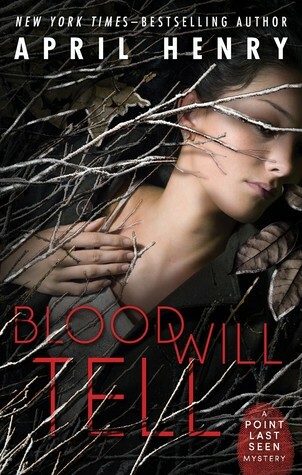 Avie goes from being pampered and ignorant to becoming a mature young woman who can’t be silent to the suffering of others even if it means she might die. Just recently, I realized Avie’s a lot like my close friend, Deanna-- the person I’d want with me if I was trying to survive the end of the world. NANCY: Writing it with Debbie! We love working together. One of the most fun things we had to do was tell each other the story that took place "offstage." We had to make sure that all the events on the page made sense and that we played fair. We really starting freaking each other out! I knew we were on the right track when my Corgi trotted into the room and I screamed. I mean a CORGI. DEBBIE: Nancy totally nailed it! We were trying to freak each other out while writing it and we kept talking about our favorite horror movies and why they're scary. I love that we gave all the characters depth and that we got to see these twisted events from so many different perspectives as we were writing from different points of view. The Rules sounds like a really good book. Some really good sounding books here. 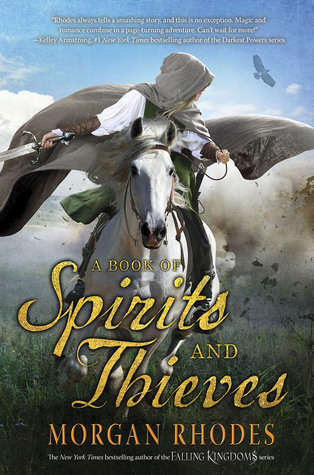 A new book from Robin Benway is always exciting. Thanks for telling me about these. Whoops, that's my mistake - check back in a few minutes and you should be able to go right ahead and enter like normal. Thanks so much! I thought it would be like that from now on. Great giveaways! I'm really looking forward to next week's books also. The Rules looks so good! 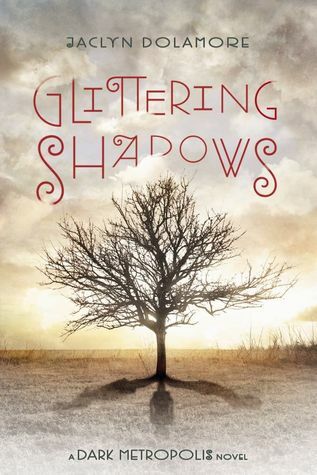 I am loving that creepy, thriller-type YA novels are becoming more popular. Thrillers are always my favorite! 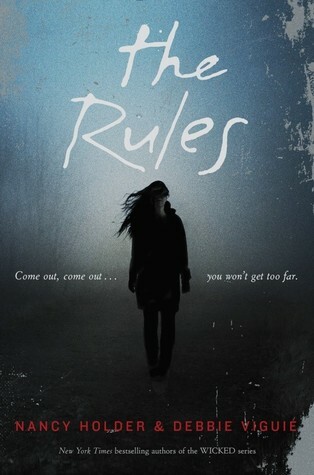 the rules looks so good i'm adding to my TBR list! Thanks for the great giveaway. Both The Leveller and Rules look great! LOVED Seth Rudetsky's BROADWAY NIGHTS. 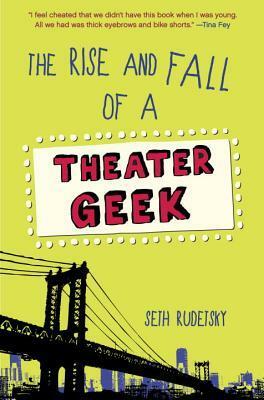 Can't wait to dig into THEATRE GEEK. Really excited about The leveler!